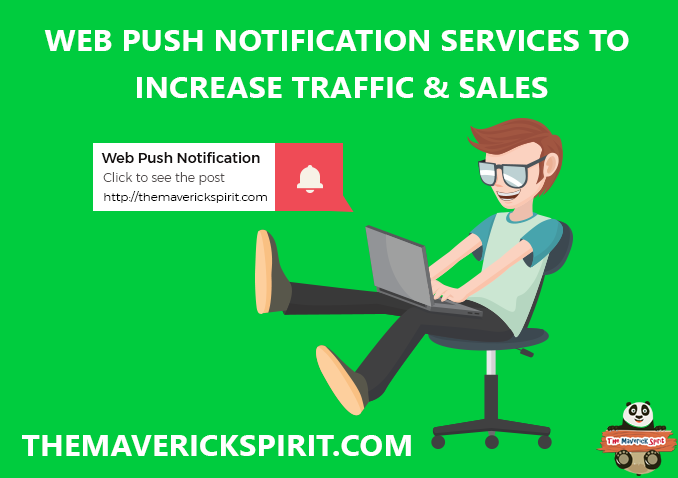 Many of you might be aware that these are known as web browser Push Notification services also the benefits of using them on the website! Well, those who wonder – What is Push notification and how can you get them on your website? Push notifications are permission based service, which means you can get the notifications only if you click on Allow. After allowing it you start receiving pop-ups on your desktop or mobile devices. The primary Objective of Website Push Notification is to – Deliver the website content as fast as possible! SendPulse is one integrated platform that comprises 3 products like Email Marketing, Web Push Notifications, SMS, and SMTP service. 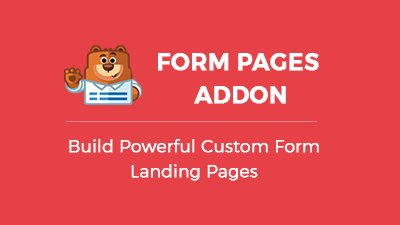 A complete package that highlights 6 important features like – Drag and Drop editor, Subscriptions forms, Readymade templates, A/B testing, Reporting, and Adaptive design. Marketing has become a lot easier with Send Pulse!! The service ensures you to get high email open rates by using the combination of email and web push. In addition to this, you can also optimize email subject and content by personalization which is also referred as Artificial Intelligence!! Moreover, you can also send custom SMS to all your users, which is useful if you want to give them instant discounts, any offers or confirmations. Excellent IP reputation – guaranteed high in boxing rates. Integrations – Online shopping cart scripts & CRM and CMS systems. Analytics – give detailed reports on email open, clicks and user’s location. Resend to Unopened – get an additional +50% open rate by sending emails to those who didn’t open your email! Best Catch – You can register for the service and send 15,000 emails per month for FREE up to 2,500 subscribers!! Once your subscriber list goes above 2,500, the monthly plan starts from as low as $9.85 per month. Send Free notifications with PushEngage a brand trusted by more than 6000+ websites in 125 countries..
..and supported by all the popular browsers and works with both HTTP and HTTPS. You can manage different websites and add different people in your team from one single account.. ..Moreover, in one notification you can have multiple calls to action buttons and set custom images. Many popular brands are already using PushEngage like Vogue, CarTrade, Intex, Droom, Ajio, etc. Re-engage with your users even when they are offsite in 2 minutes using Push Assist which has a customer base of 10,000+ happy customers. PushAssist makes sure to fulfill all business needs whether its eCommerce, shopping, travel, hospitality, fashion, lifestyle, marketing, advertising, healthcare, life sciences, finance, insurance, retail, customer, gaming, entertainment, news, and publishing. 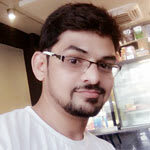 Easily customize every single message which you are going to send with powerful, awesome and unique features provided by web Pushassist notification tool. Use PushAssist Forever Free plan up to 3,000 subscribers and send unlimited push notification messages. 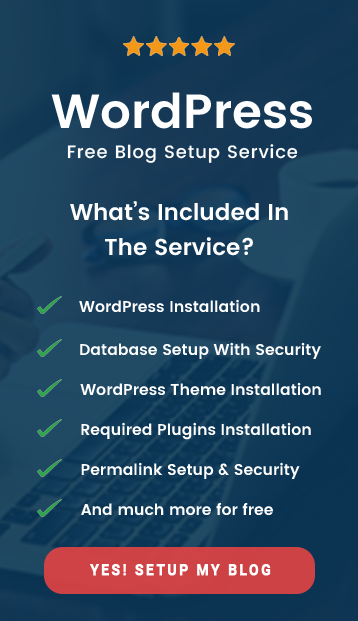 Free plan covers both HTTP & HTTPS, Mobile & Desktop, 5 segments, and email support. Did I mentioned there is get No credit card details required!! It’s best to use any services for free before paying them!! Good for beginners or starters where they are still building their audience gradually. Also, for experts to try out the service pros and cons to become paid customers. Try out the services listed above as they have some promising features which I feel will help you send push notifications with ease. Have you already tried any service mentioned above? Or Do you use any other web browser push notification service or tool to re-engage dormant users when they are offline? Why I Recommend You To Use – Web Browser Push Notification Service!! 2+ Best Live Chat Services – To Increase Conversion Rates For Your Website!! Thanks for your post! Push service makes marketing has become a lot easier. I think everyone should try to see the greatness of it. Seems like this would be beneficial but I just don’t know about allowing notifications. Definitely have mixed feelings. You should definitely give it a try, Sondra! I’ve seen these but really had no clue what they were. I don’t know what my website would be without such great posts to help a amateur webmaster like me. Thanks for sharing. 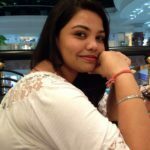 I am just starting off blogging and your blog has given me some great tips !! I must admit I had never thought of push notifications but now I will deff. look into it!! Excellent explanation, thanks so much! I didn’t realize how much I actually saw those prompts until I read this post. This is a great information for beginner bloggers. Push notifications are indeed important to any blog or website because the information gets out right away. Thanks for sharing these awesome push notification services. I always click no.. when I get these pop-ups in fear that I will get spam. But when thinking about it now after your post I kind like the idea to have some news send to me directly not to miss anything. And might even install on for my blog! I just need to discuss with my web guru about this. I have been recently seeing these push notifications on a rise and I can get that they help in a good conversion looking at my behaviour. Send Pulse by far sounds the most interesting to me. I’m checking it out now. Thank you for posting. 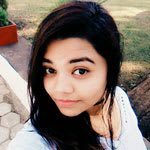 I didn’t know about Push notifications before.This article make me aware of a topic which I didn’t know.Hope to try these techniques for site improvement. These are some great push-notification services! I’ve only used PushEngage – Website Notification Tool and really loved it! I can see how they are beneficial, but I always turn off push notifications. This idea of push notifications is quite interesting. I’ll have to see if my platform offers such a thing, since I’m not a WordPress user. They definitely sound like an interesting thing to look into as I am growing my audience. I would like to give my audience more access. I would just need to see further how all of that worked. Another great read! I always learn so much from your website! I have seen this service on different websites but I have never used it. I think it would be a great way to engage with readers on my blog.